Based in Latchford, Warrington, Cheshire, 5 minutes from the M6 and M62 motorway, Warrington Storage Containers offer you affordable secure storage space for the short, medium and long term. 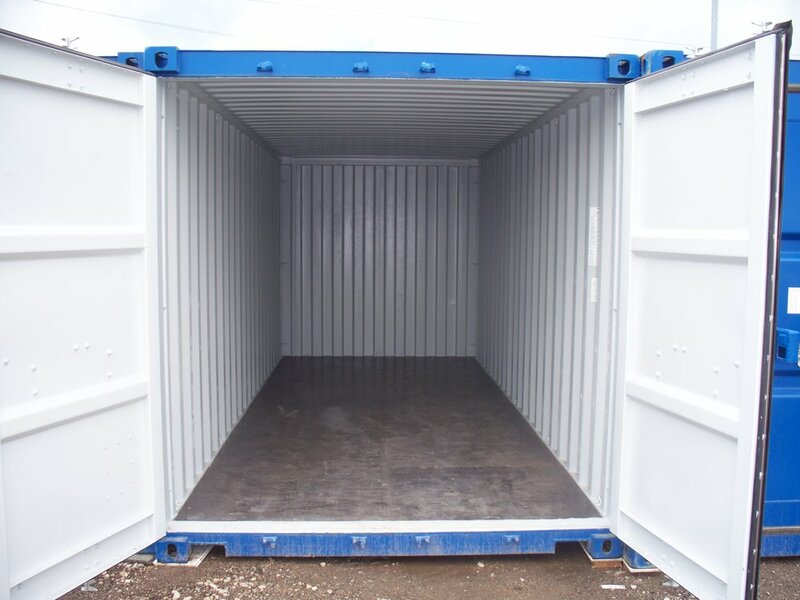 Our Metal Storage Containers are available for business or personal use, each storage container benefits from easy vehicle access right to the door of your own secure storage unit, 7 days a week, 365 days of the year. With our quick and simple registration, you can be storing your goods within minutes. If you have any questions or you want to check availability please call us direct on 07722 234222 or 07779 744744 or you can click here and use our website contact form. Price includes a heavy duty security lock. Tool Storage for contract work. At Warrington Storage containers the security of customers is paramount, we have continuous CCTV monitoring and recording combined with sophisticated intruder detection and well maintained perimeter fencing. Our containers benefit from steel enclosed lock cover to prevent easy tamper access to the storage container lock. Access to our storage is from 7.30am - 7.30pm 7 days per week, A member of staff is available if you require any help or assistance. We have toilets onsite for your convenience and electricity is available on request.